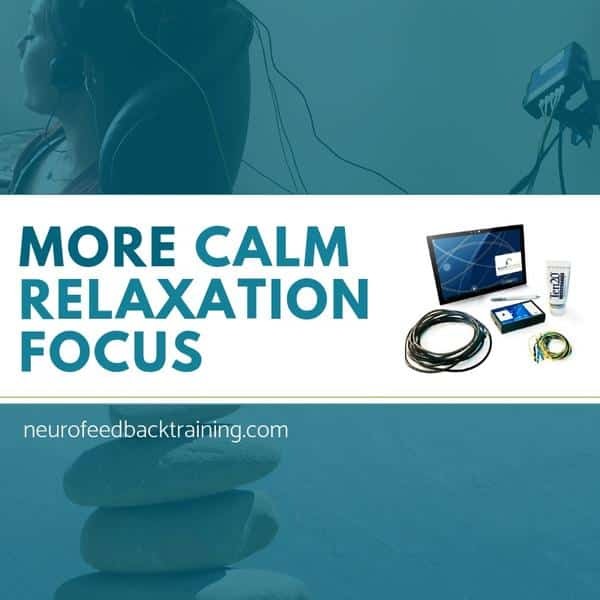 More and more therapists are finding neurofeedback or brain training with the NeurOptimal® system, a helpful tool for getting people unstuck and helping manage their stress, sleep and relationships better. Natalie Baker, founder of Neurofeedback Training Co.. interviewed a professional neurofeedback trainer in Denver about what changes from neurofeedback. What made you decide to bring neurofeedback into your psychotherapy practice? 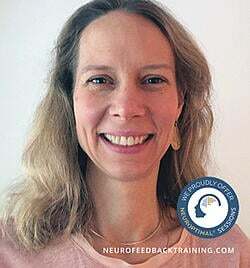 Miriam, Therapist and Denver Neurofeedback Trainer: I have been in practice for 20 years, working with parents and couples to achieve their goals for their marriages and for their kids, and I have never seen a more effective tool for getting people mentally and emotionally unstuck. It had a profound impact on my own personal work, my family, and on my kids. What are the 3 things you think optimize brain training? See also: What are your best neurofeedback training option? What are the biggest stressors you notice impacting your Neurofeedback clients? Trainer: My clients often have young children or teenagers and they want to give their children the best chance they can in life. But marital conflict, infidelity, and the stress and worries of parenting often times get in the way. Many of them have had marriage counseling or parent coaching that hasn’t quite made sense to them in application. Many of them are looking for a different perspective and more powerful tools to help them find their way through the challenges more effectively. How have you seen Stress, Worry and Fear impact families? Trainer: From my years of training and working with families I have come to think of stress differently than most people. A lot of folks tend to think of worry and fearful thoughts as psychological, or existing only in one’s mind. I see these worrying thoughts as existing in a group and as highly interactional and dynamic. What’s exciting about the dynamical neurofeedback perspective is that the stressful habitual patterns and thoughts of worry and fear is constantly in motion, which means not set-in-stone, which means there’s hope for change. If stress is considered an illness, then people tend to try to “fix” it—or fix the one struggling with it. When that doesn’t work, which is often the outcome, people tend to feel helpless, and not much good comes from that. When people start to see that stress is a group problem, they can begin, in a non-blaming way, to learn about their own part in keeping it going. I think neurofeedback training is an amazing tool to help individuals along in their own personal growth and their ability to see how they are impacting the groups they are close with. Looking for Neurofeedback in Denver or other areas of Colorado? 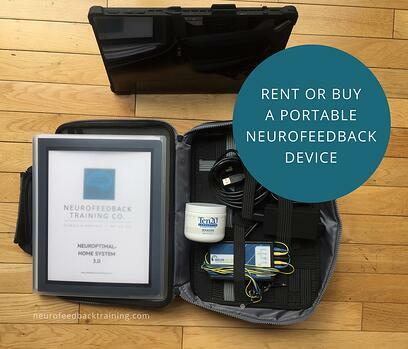 Consider renting Neurofeedback Home System! Same training as in office visits and the most cost-effective training option, especially for families or couples who want to train together. We ship throughout US & Canada. We have been rented out NeurOptimal units since 2011. Talk to one of our experienced trainers to learn what monthly plan is best for you!